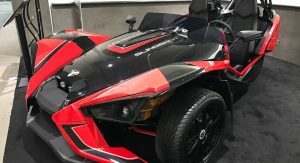 Some people go to car shows expecting more than just the chance to stare at a bunch of new rides which they may or may not be able to afford. 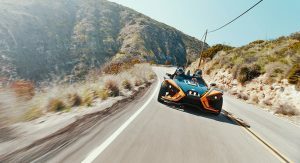 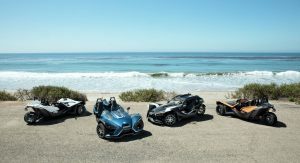 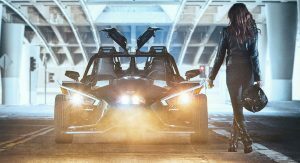 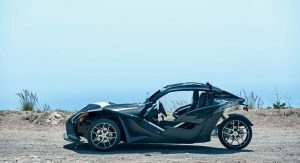 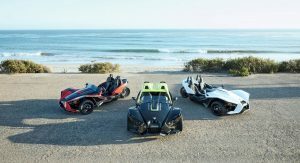 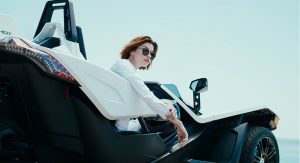 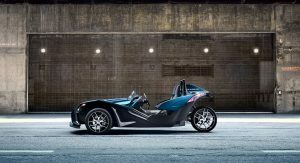 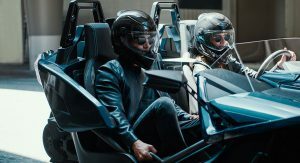 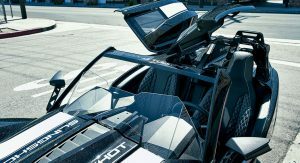 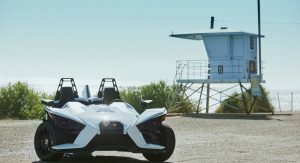 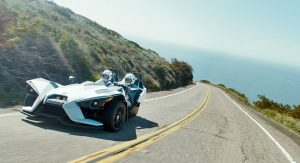 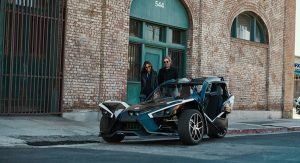 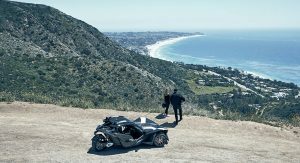 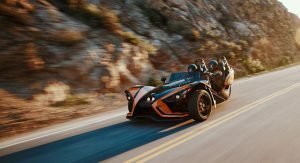 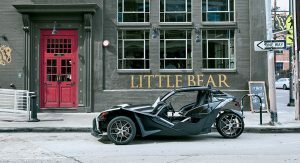 With that in mind, Polaris brought its 2019 line-up of Slingshot models to this year’s LA Auto Show in order to give fans and potential customers alike the chance to experience the road legal three-wheeled, open-air roadster. 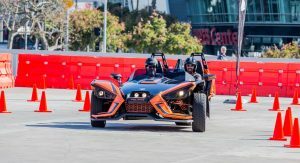 All you have to do is purchase a ticket and be at least 18 years old. 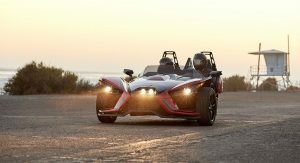 For the 2019 model year, Polaris has streamlined its Slingshot lineup, ditching the old ‘LE’ moniker and opting instead to go with four, easy to understand specs. 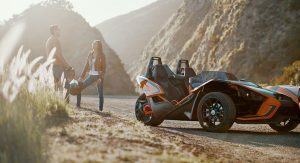 The entry-level S model is priced from $19,999, and comes with a GM-sourced 2.4-liter four-cylinder engine (as do all the versions), good for 173 HP and 165 lb-ft (223 Nm) of torque. 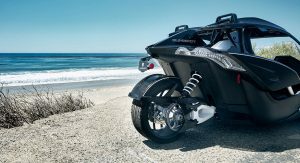 It also has Electronic Stability Control and ABS disc brakes. 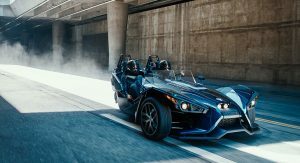 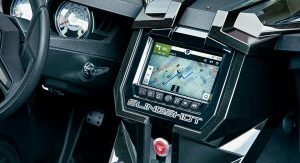 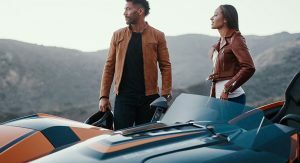 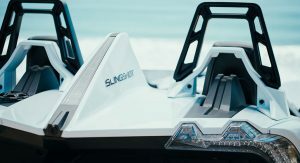 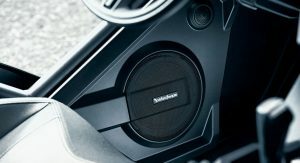 Move up in the range and for $25,499 you could have the Slingshot SL, which adds a 7-inch multi-touch display, 18″ front and 20″ rear wheels, a 100-watt Rockford Fosgate audio system, a backup camera and premium stitched seats. 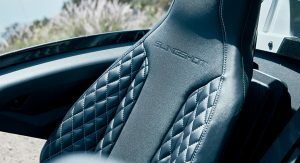 Then you have the SLR, which is a more extreme version of the SL, priced from $28,999. 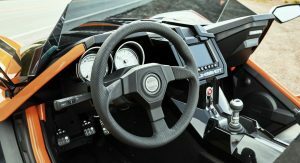 It comes with a Sparco steering wheel, shift knob and pedal covers, sport bucket seats and a larger rear wheel for increased performance. 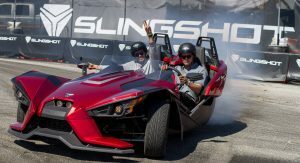 Last but not least is the Slingshot Grand Touring, which costs $29,499. 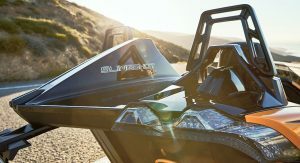 This is more of a long-distance option and comes with Ride Command with navigation, a taller windshield, quilted comfort seats and a Slingshade removable roof option – it’s the only Slingshot you can use when the weather turns against you. 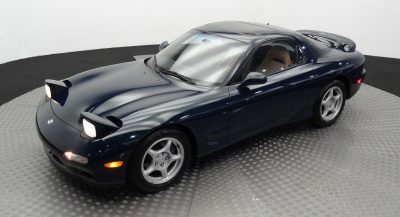 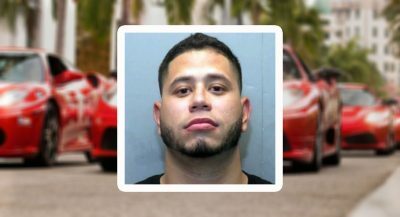 Just buy a Miata with same money. 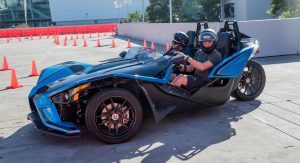 Has anyone driven this thing? 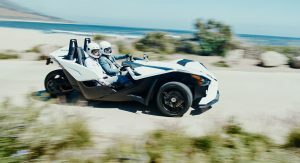 I’ve always wanted to rent one but never got around to it. 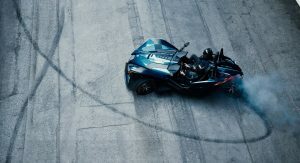 Wondering if its any good. 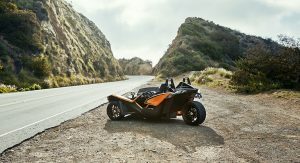 Would rather have a Morgan Three Wheeler. 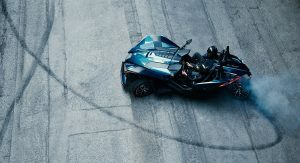 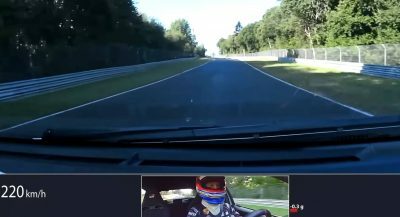 Would rather have four wheels, then it would be a winner. 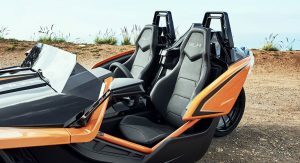 Never understood this 3 wheeler idea. 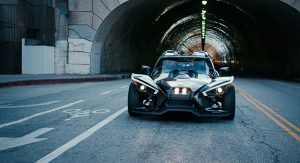 Look stupid and performance is massively compromised. 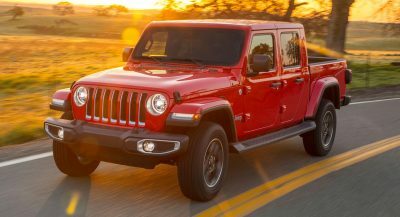 Technically so wrong and makes no sense except as it is, a gimmick.